Is a calzone the same thing as a pizza but just in a different form? I know, it’s a deep philosophical question. 😉 I want to say yes because the components of each are identical, bread, cheese, sauce, and toppings. However, if I have a craving for pizza, a calzone won’t do the job, and if I have a craving for a calzone, pizza isn’t going to solve it either. Perhaps that means they actually are somehow different. How does that make sense? It doesn’t. Regardless, I still love me a tasty calzone, especially a homemade one. In a small bowl, mix together the ricotta cheese, Parmesan cheese, Mozzarella cheese, 1 egg, salt, pepper, and dried parsley. Set the cheese mixture aside. Roll out the pizza dough balls into two roughly 12 inch rounds on a baking sheet. (Optional) Top each cheese mixture with the fillings of your choice. Fold the dough over the cheese and fillings and then press the edges to seal them together. 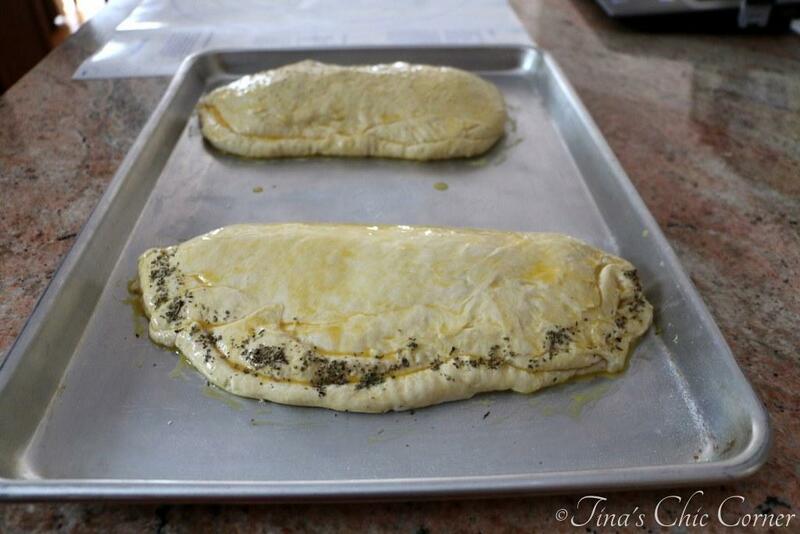 Brush the surface of each calzone with the 1 beaten egg. (Optional) Sprinkle sesame seeds, herbs, or grated cheese on top. Bake the calzones for about 22 minutes or until the crust is golden brown. Calzones are super easy to make. 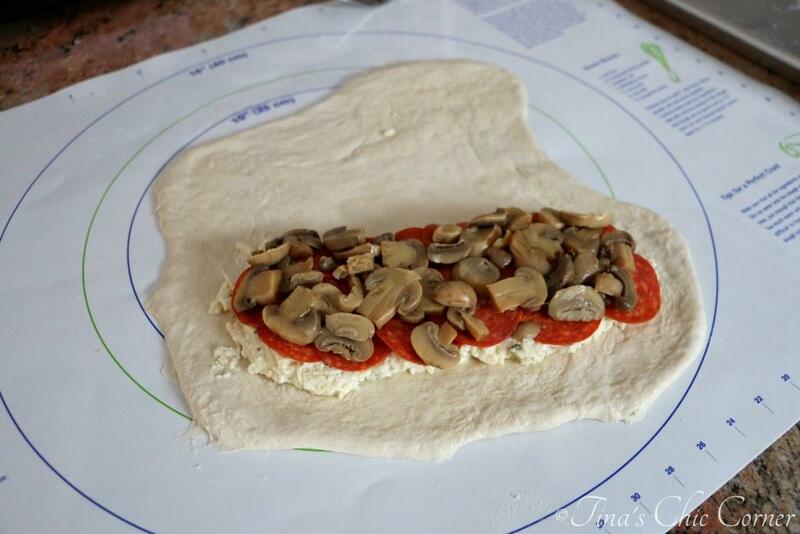 It looks like you’re building a pizza on one side of the dough (minus the Marinara Sauce, which comes later to dunk this bad boy in). Do you really need an egg in the cheese mixture? I actually asked myself this very question when I made this recipe because I had previously made calzones without it. I think the egg helps to firm up the cheese mixture. Without it, I find the cheese mixture is a bit runny. Have you ever bought a calzone and it had WAY too much cheese in it? Or worse, it hardly had any cheese at all? Or the cheese mixture is not a mixture at all, but instead it was just a pile of plain ricotta? When you make them at home, you can include as much or as little as you want. We find this ratio of cheese and bread to be perfect. There is enough here to know it’s present, but it’s not a complete cheese fest (not that there’s anything wrong with a cheese fest, in general). As with everything homemade, if you want your cheese more herb-y go ahead and add more herbs. If you want more or less cheese, great, you can do that too. Doesn’t cooking give you a wonderful sense of control over what you put in your mouth? To me, this cheese mixture has the perfect variety of cheeses and herbs and it tastes delicious as the filling for a cheese calzone with no extra fillings at all. However, today we were feeling a little something extra so we added fillings to our calzones. Since these are personal sized calzones, we each created our own calzone. My husband added pepperoni and mushrooms to his calzone and topped it with sesame seeds. I added miniature tomatoes and fresh basil, sort of like a caprese calzone. Plus I sprinkled herbs de provence along the edge of the crust. 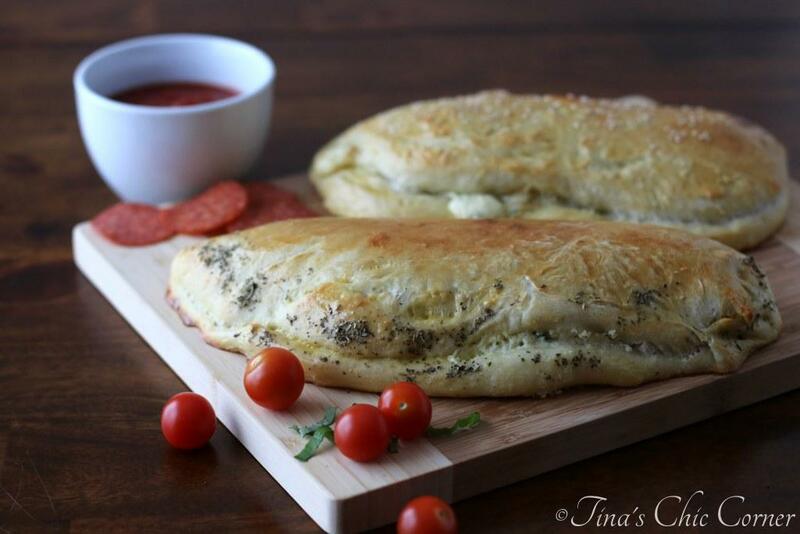 Calzone versus pizza… same or different? What do you think? If you’re craving pizza, this one is our favorite. 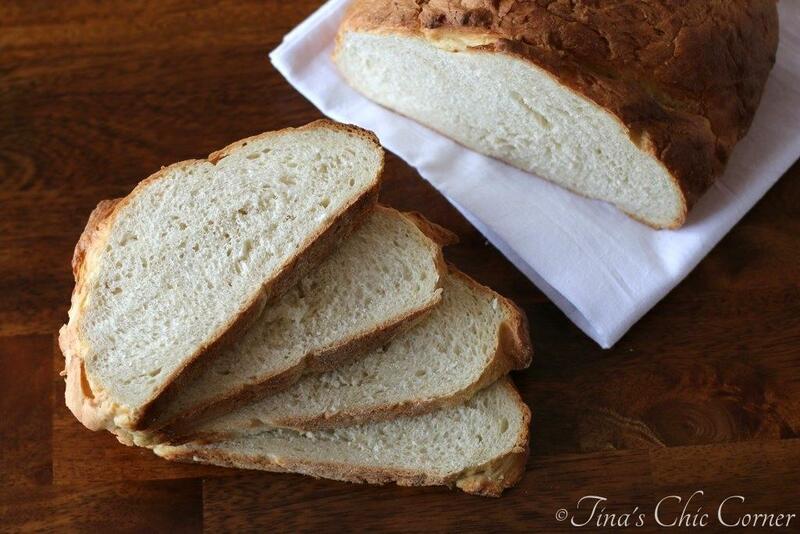 If you’re a fan of Dave’s Bread Corner, then you’ll love these recipes. Hi, Tina! Hmmm, interesting question … I think it might be about the texture? Pizzas are more about the crispy of the crust with just the right amount of toppings whereas a calzone is more about the oozy filling? Just off the top of my head. I love both, but have never made a calzone before. Maybe it’s about time! Love the thought of stuffing it with all that lovely ricotta! Hmm, I totally buy that! That’s so sweet that you make your hubby’s favorite for him and I’m guessing that he would love to start up that weekly tradition again. 😉 Thanks for pinning! 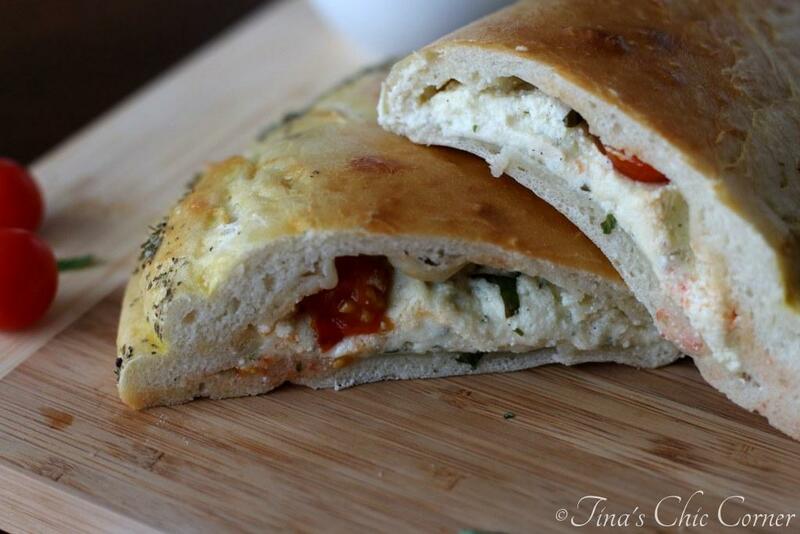 I wouldn’t say a calzone is a pizza replacement, but they are both delicious in their own right! I love your cheesy filling! Woah…these look delicious! I’m sitting here drinking my morning cup of coffee, and all I want to be doing is chowing down on one of these calzones. Nice job!! nothing is more disappointing in life than bitting into a calzone and not finding enough cheese. If I wanted bread, I’d eat bread! This on the other hand looks incredible!!! 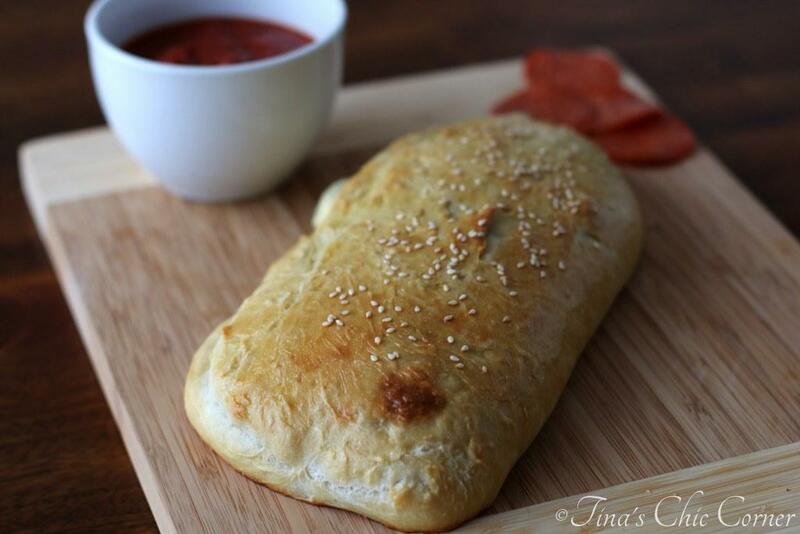 I have never made a homemade calzone, which I can’t even believe because I love them so much! You make it look so easy and super delicious! We would devour these in no time!! I love calzones and I love pizza but don’t ask me what the difference is!! Ha ha. Looks great!! P.S. Your calzone looks terrific! What a great looking calzone! And I’m with you. When you want pizza, you need pizza. When you want a calzone, you need a calzone. There is no substituting, hahaha! I love calzones! One of my favourites to order from a restaurant. Love the fillings and flavours! I agree with Helen, it’s about the texture. Your calzone looks delicious. Kudos to you husband for making the bread. 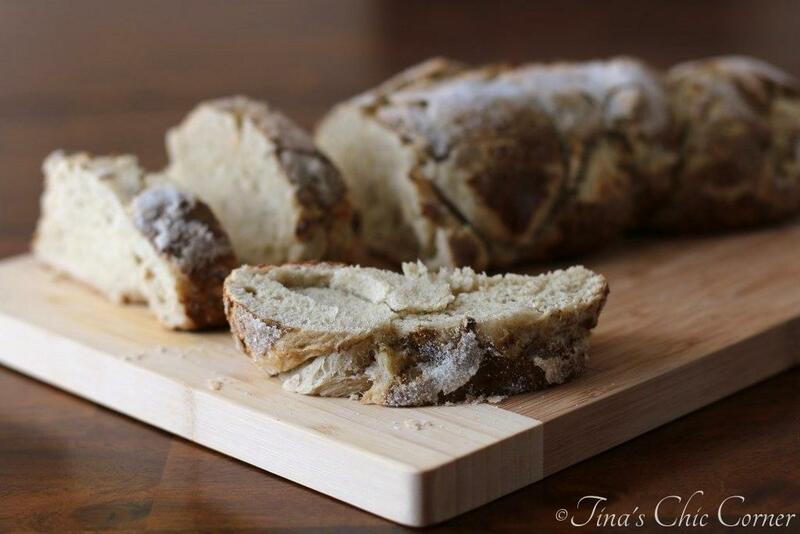 Thank goodness my husband loves to make bread so I can enjoy these tasty homemade treats. 🙂 Thanks so much! I love both pizza and calzones, but they are different. I agree, when I want pizza, calzones don’t come to mind. 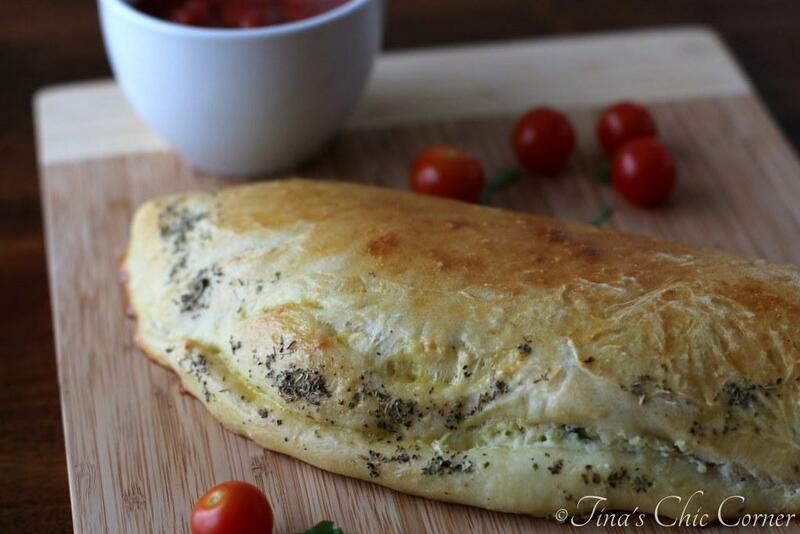 Calzones are in a league all their own, and this one looks delicious! Yep, I’ve always thought of calzones as pizza’s rolled up counterpart! This is a delicious looking recipe, I’ve got to be careful visiting your blog after dinner. Midnight snack if choice? Calzones thankyouverymuch. Tina, I’m so glad I wasn’t the only one pondering and wondering if they were the same or different! You have made these so beautifully! 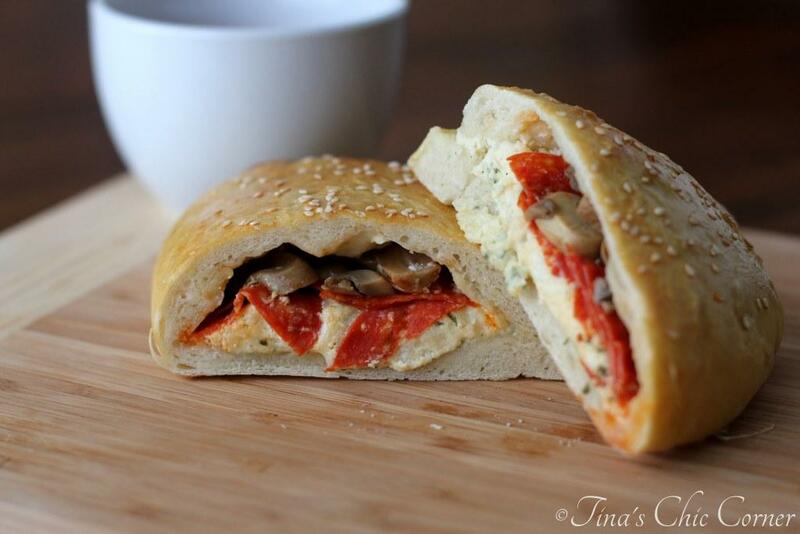 These are such pretty calzones, and pepperoni and mushrooms is one of my favorite combos. 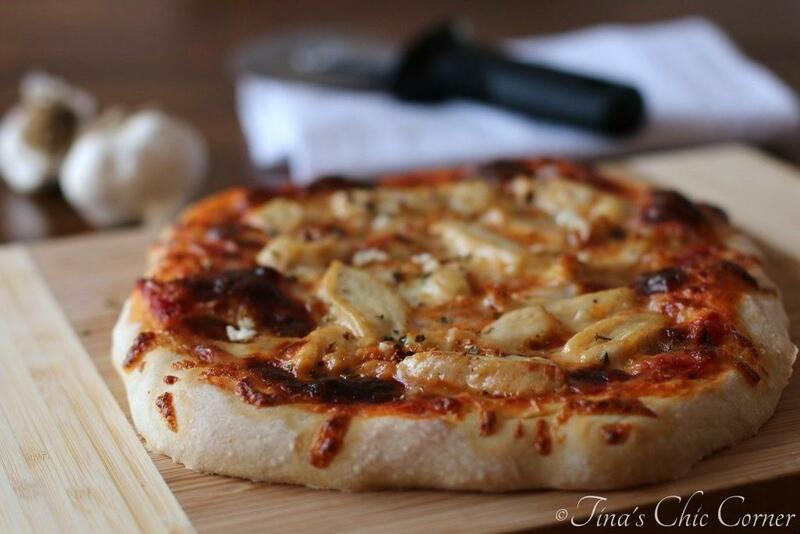 That was always the pizza we ordered when I was a kid, so I think there’s some nostalgia there besides the fact that it tastes delicious 🙂 Can’t wait to try these, Tina! I’m craving calzones so badly right now! Yours have to be the best looking ones I’ve ever came across hehe. The egg tip is brilliant!